Distance learning (or e-learning) has seen explosive growth over the past two decades. This rapid growth has created a huge demand for teachers and trainers with background and experience delivering curriculum via online mediums. As a result of this increasing demand, many colleges and universities are now offering graduate programs in Education with specializations in Distance Learning or e-learning. 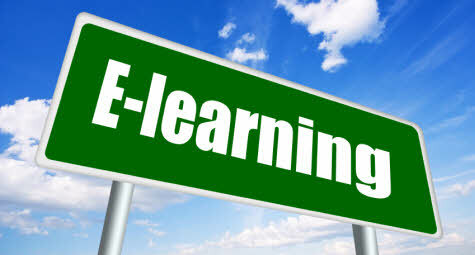 Within the Distance Learning specialty, they often offer sub-specializations in areas such as Distance Education Technology, Distance Education Teaching/Training, or Distance Education Policy and Administration. Such programs prepare graduates to design, develop, and deliver their subject curriculum as online educators. They can also prepare graduates to develop and administer entire distance learning programs on a much larger scale for entire high schools and colleges/universities as well as for businesses and non-profit organizations. As the world moves deeper into the Information Age, opportunities to deliver education online will continue grow.